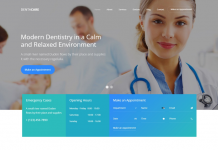 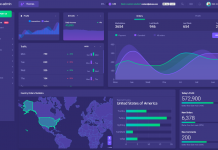 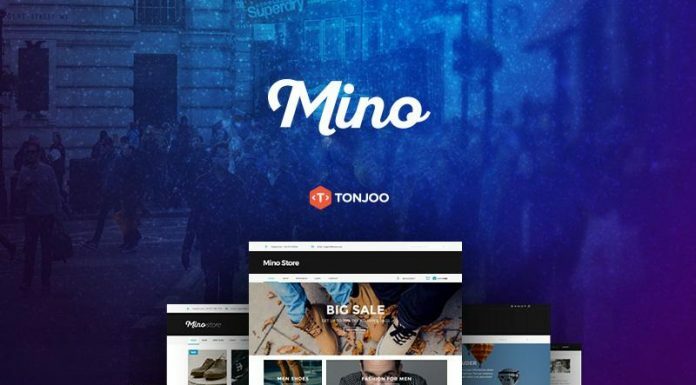 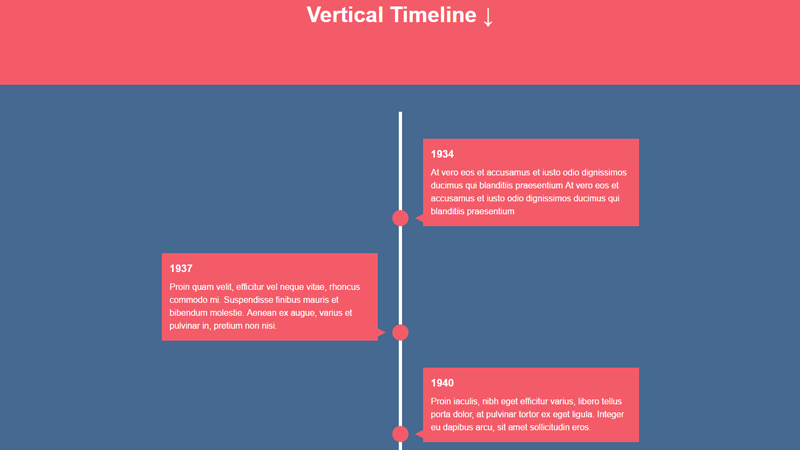 Hello, on this moment I want provide you with various cool impressive timeline we have collected just for you, this timeline is based on HTML/CSS/jQuery and with fully responsive layout. 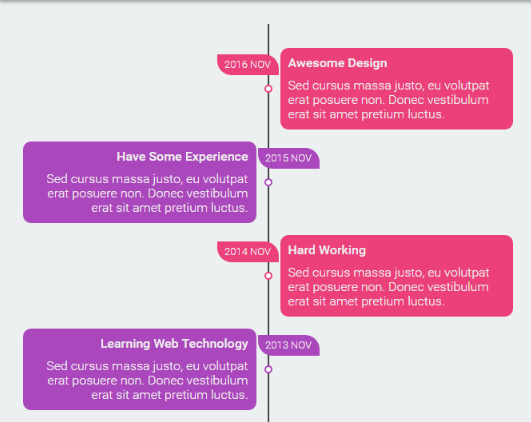 We hope you’ll notice this particular HTML/CSS/jQuery timeline selections is actually useful for you and discover something you are actually interested in. 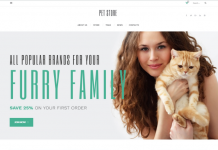 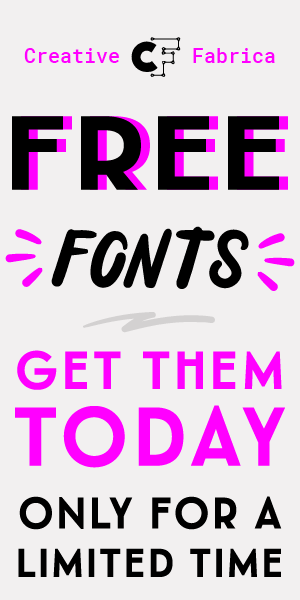 Please note: This post includes affiliate connections, it means if you simply click on them and buy a product or membership, I’ll receive a commission. 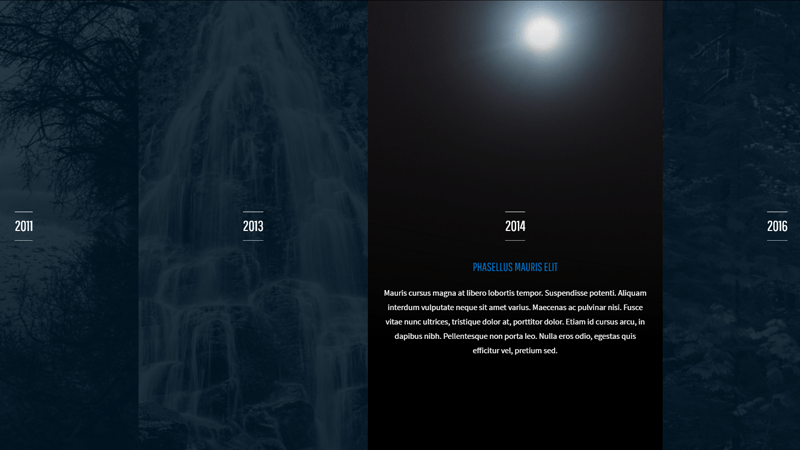 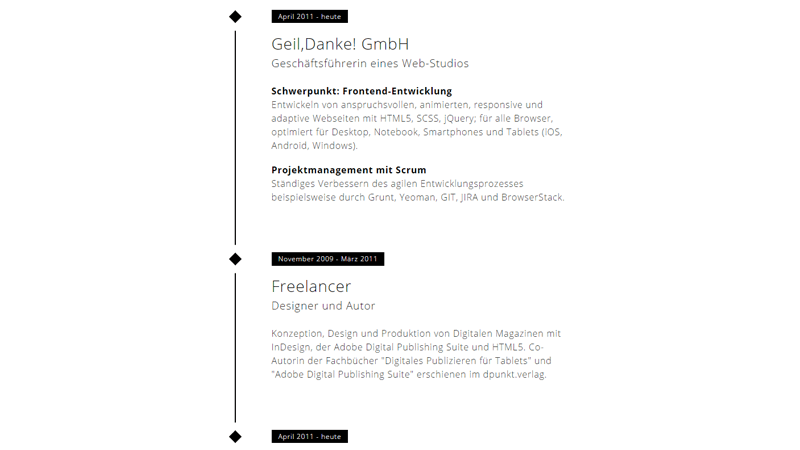 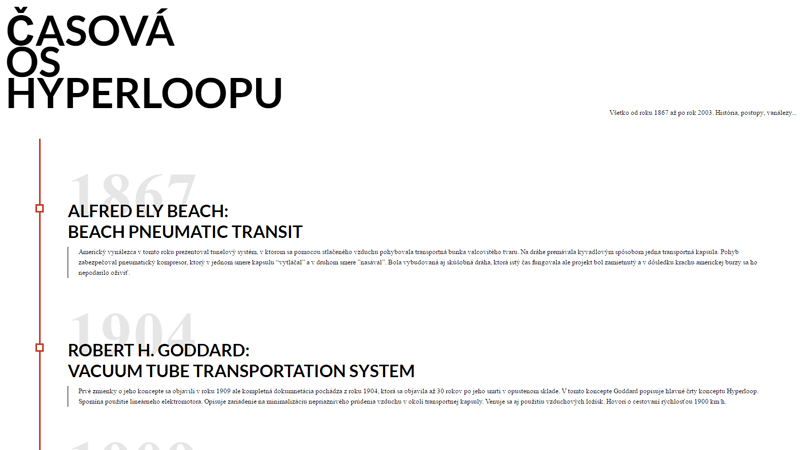 A CSS timeline inspired kohlhofer’s website design which built for a portfolio page. 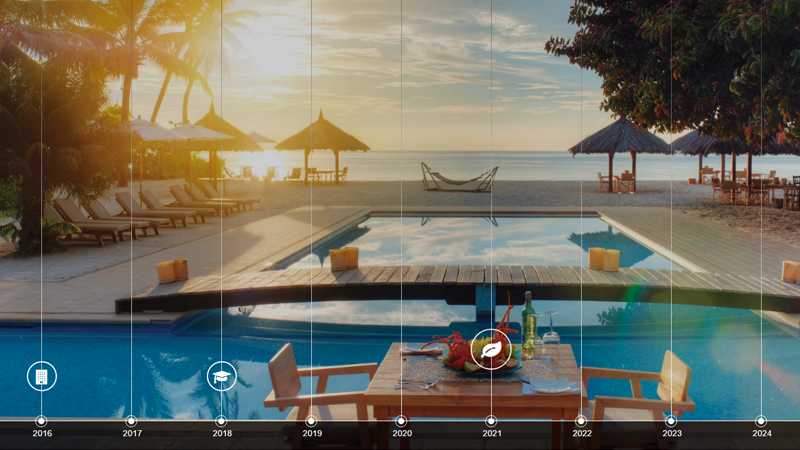 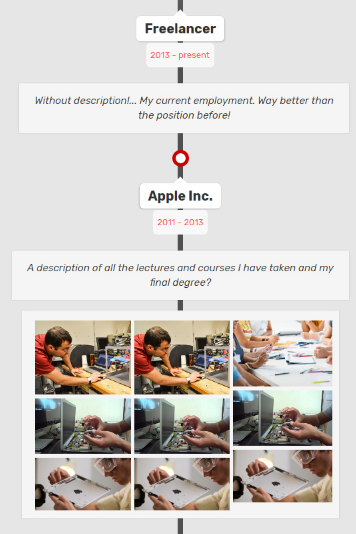 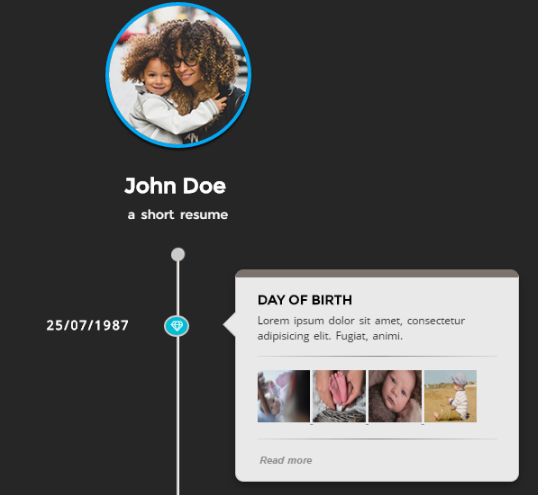 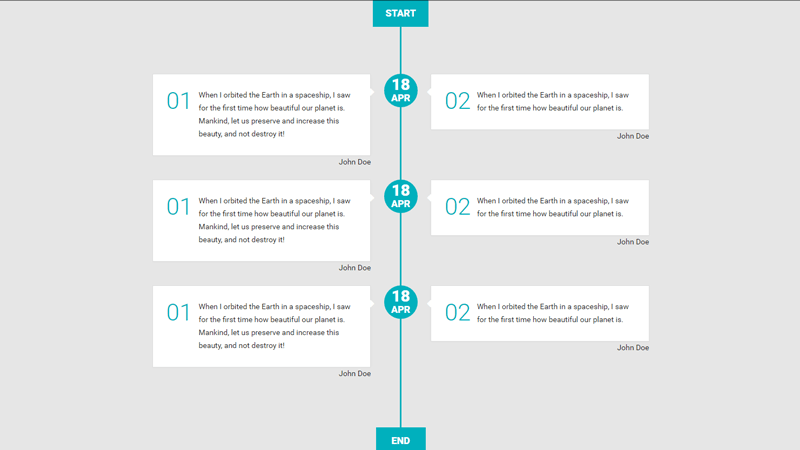 Sample story timeline allowing you to add photos, videos or any other content. 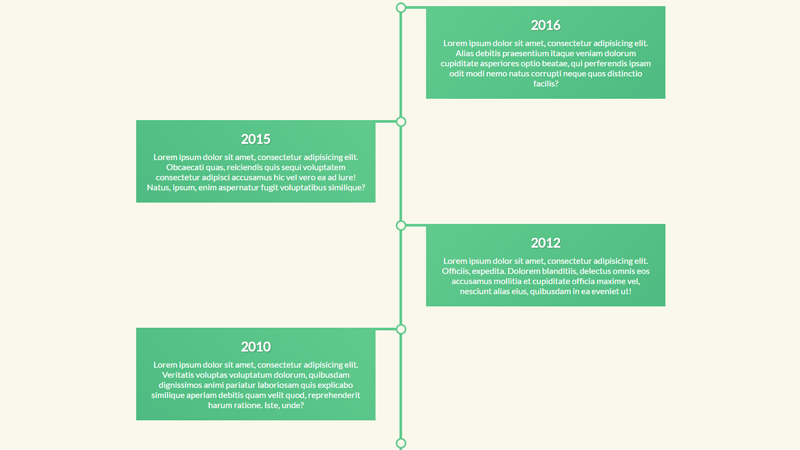 AQSA Timeline is a Responsive jquery timeline that enables you to build visually-rich interactive timelines on your website. 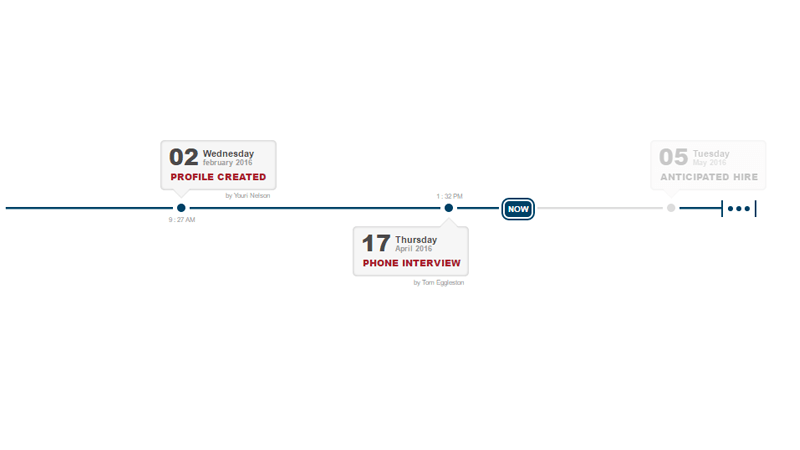 ZoomTimeline allow you to create a shipping log, shipping history, personal history timeline slider in easy way. 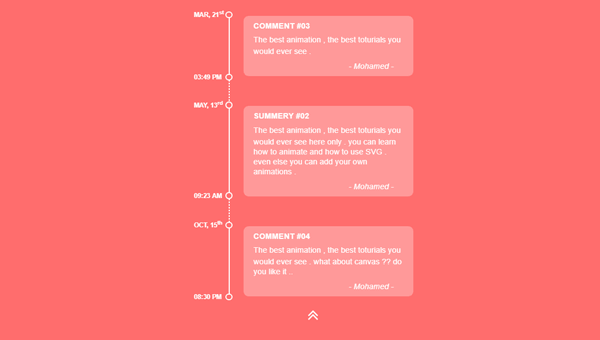 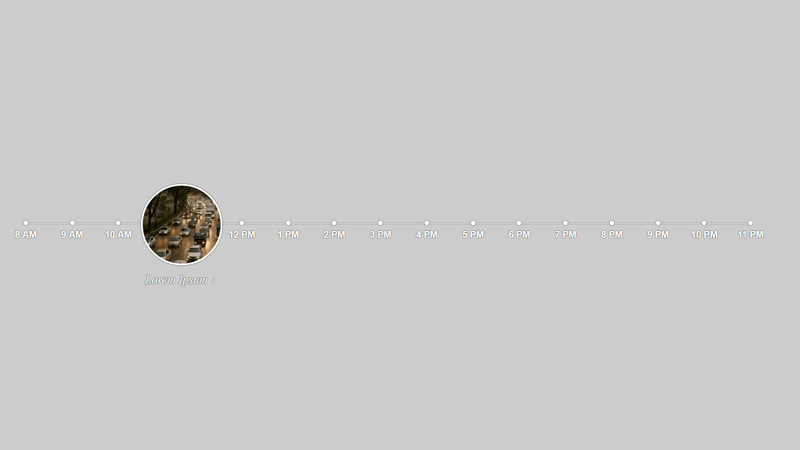 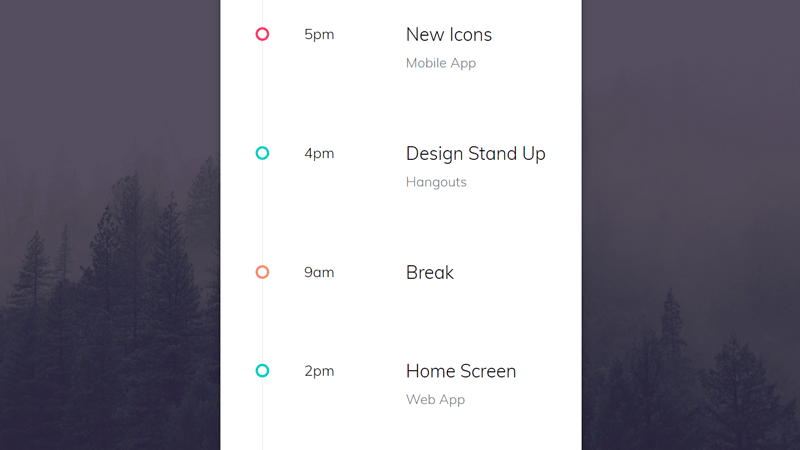 Timeline with animated items that appear on hover of the corresponding time slot. 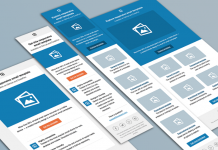 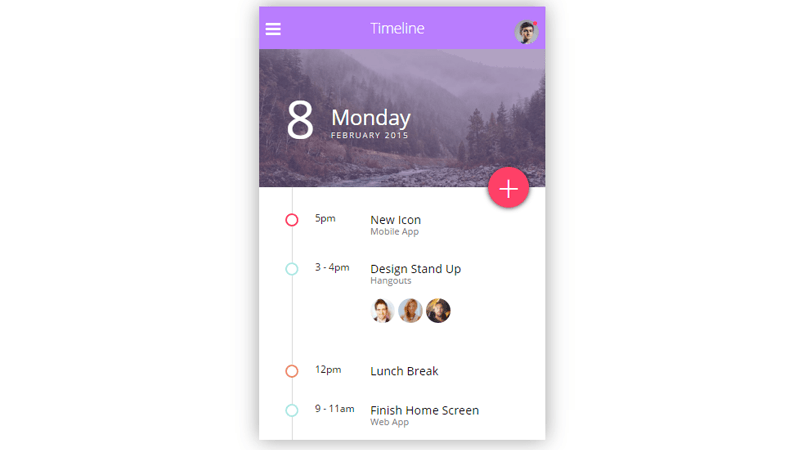 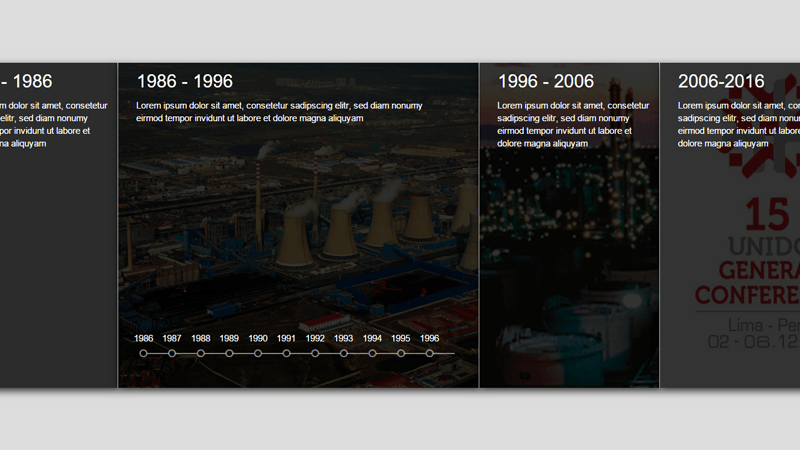 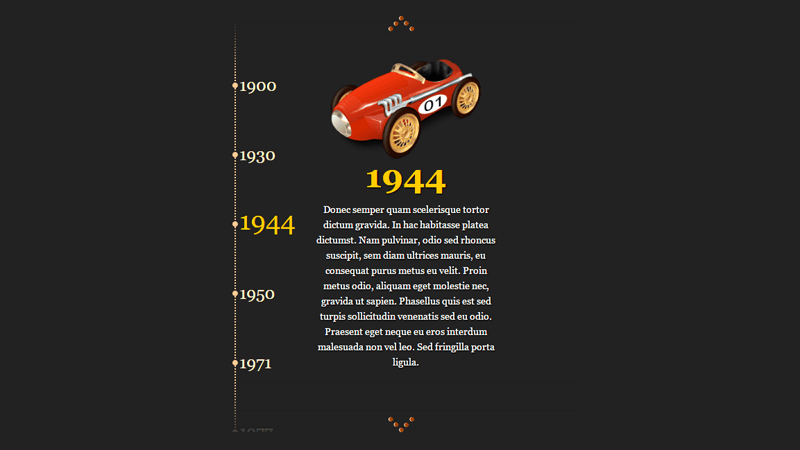 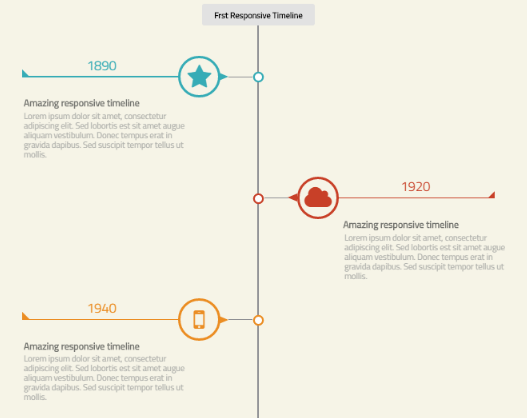 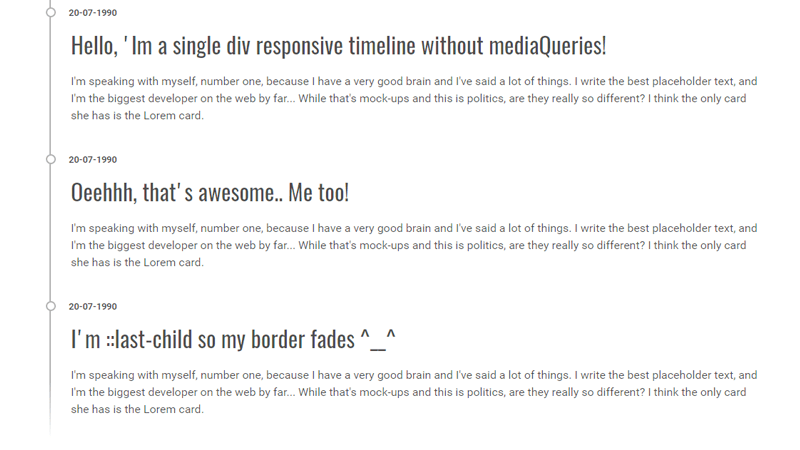 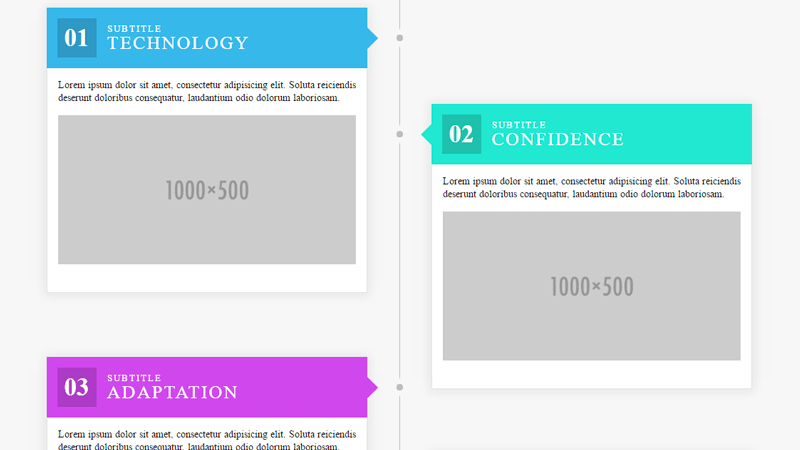 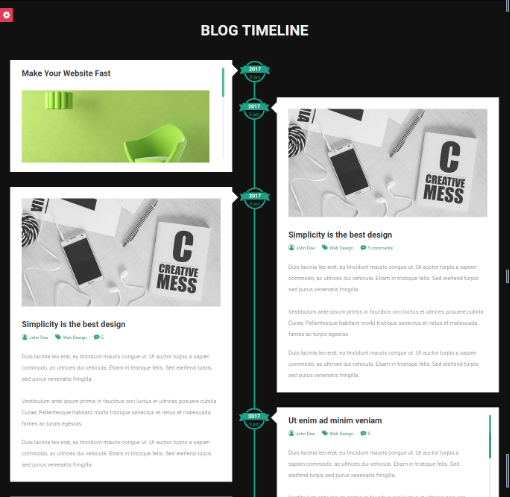 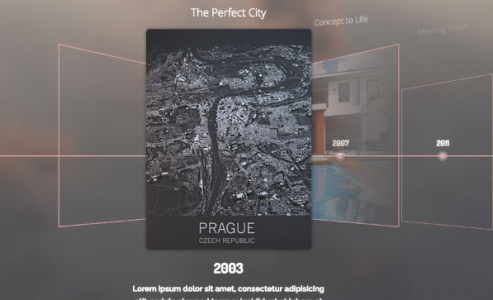 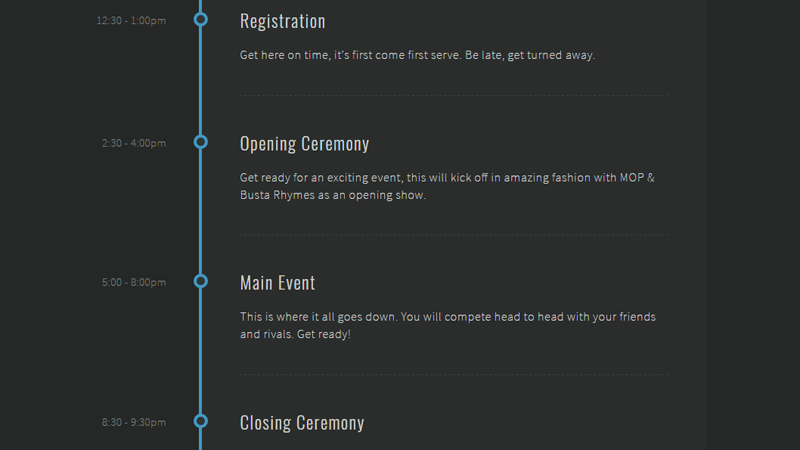 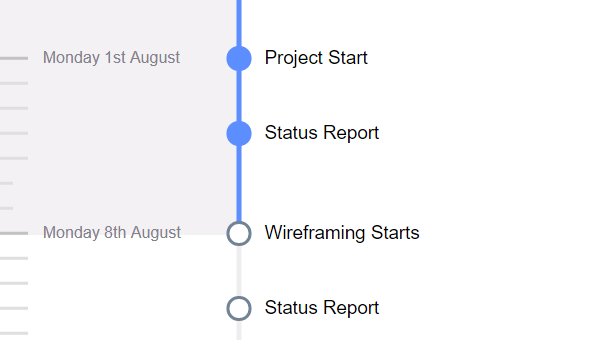 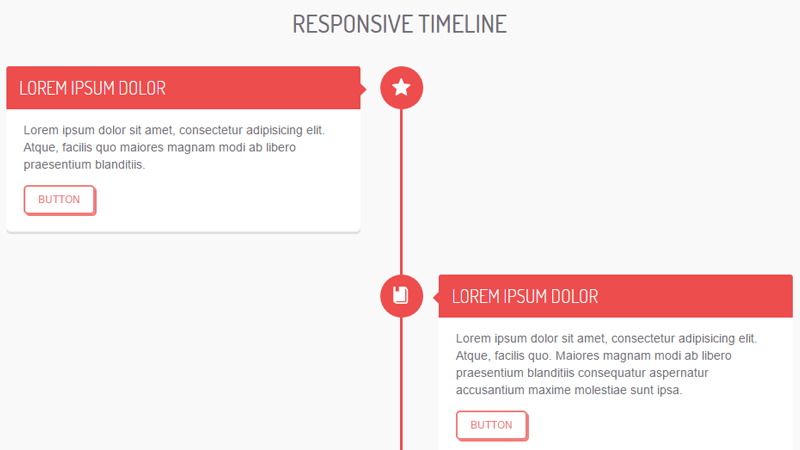 A new flat timeline CSS3 that is compatible any framework as well with Bootstrap. 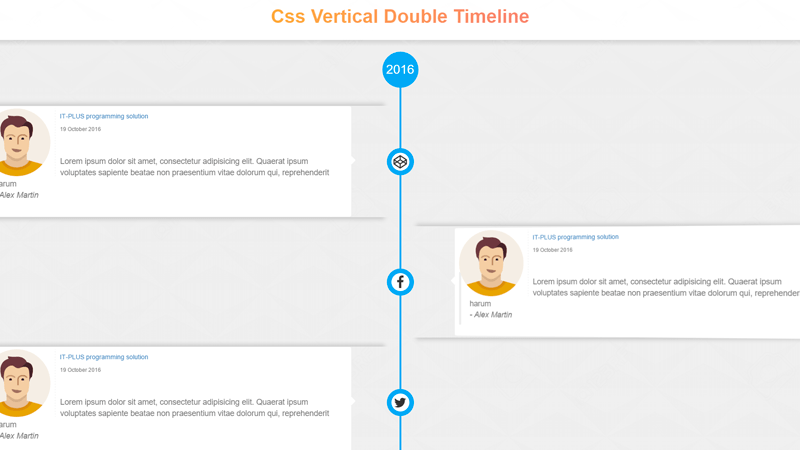 This timeline based on CSS3 and jQuery consist of very simple interface for editing ,modern design and various transitions styles. 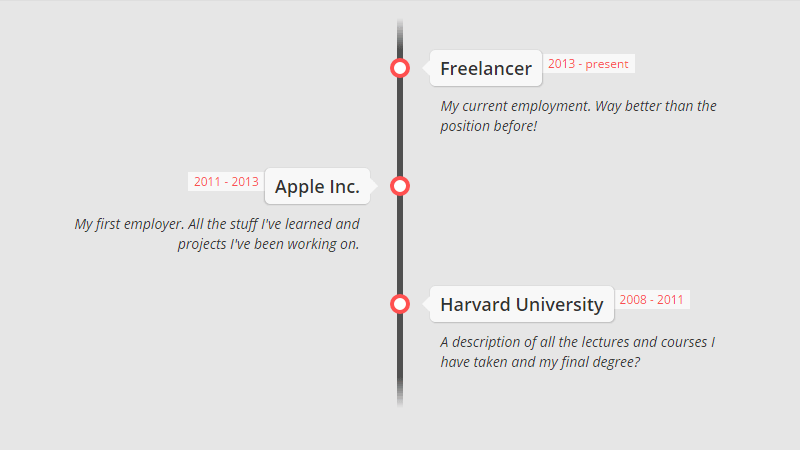 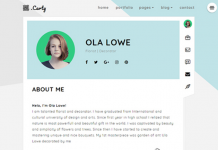 My Personal Timeline allow you create your own timeline for your personal website or portfolio. 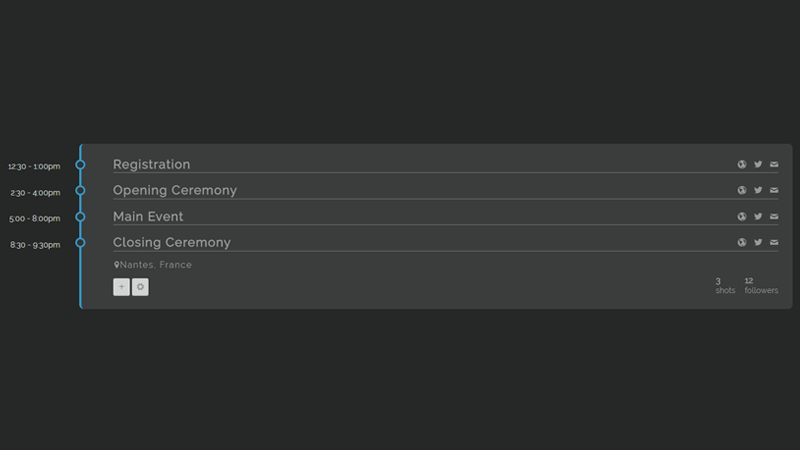 Include filter ability to sort your events in category. 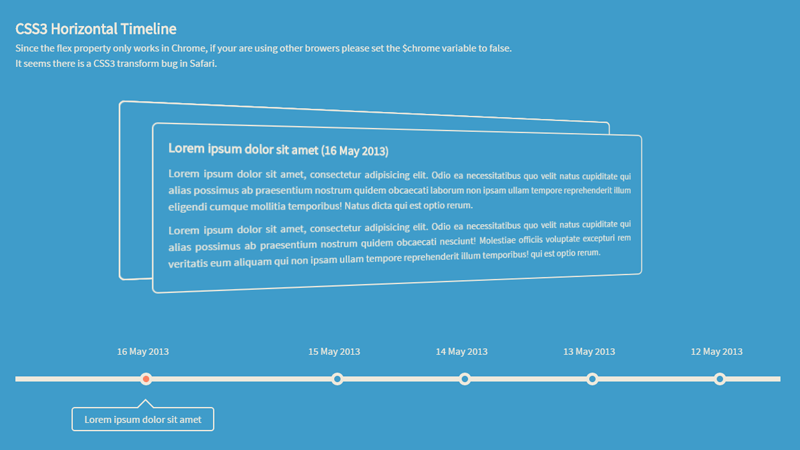 Css implementation of dribble sketch for training purposes original design. 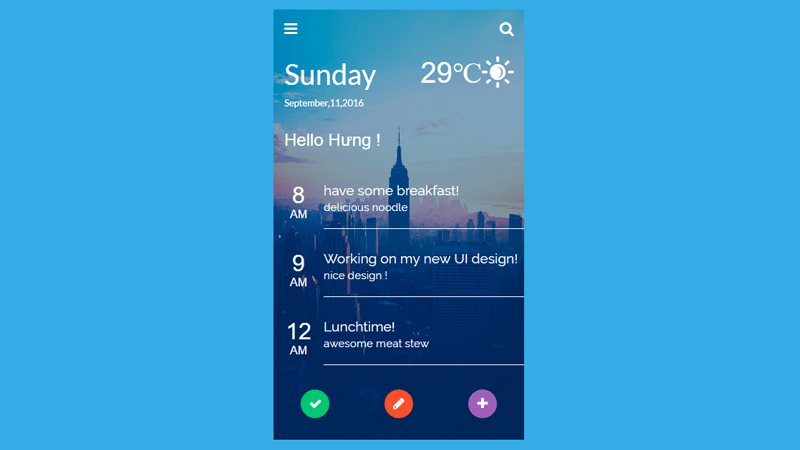 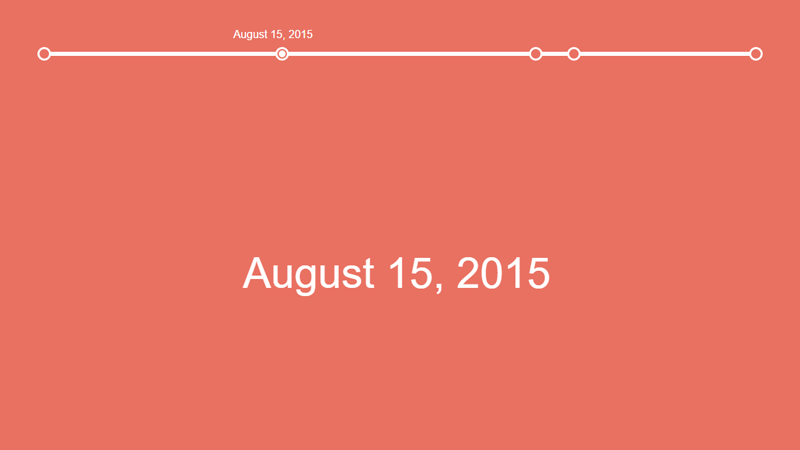 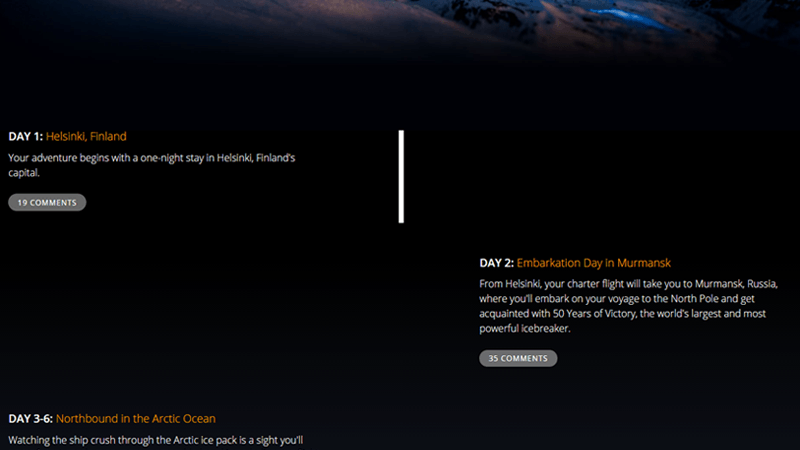 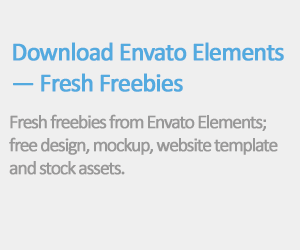 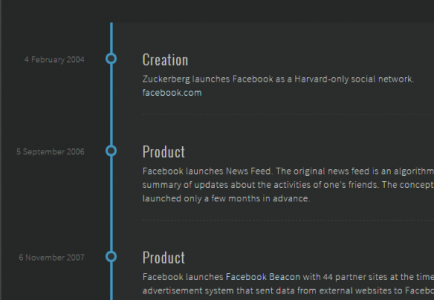 A simple, customizable html5 timeline or newsfeed template. 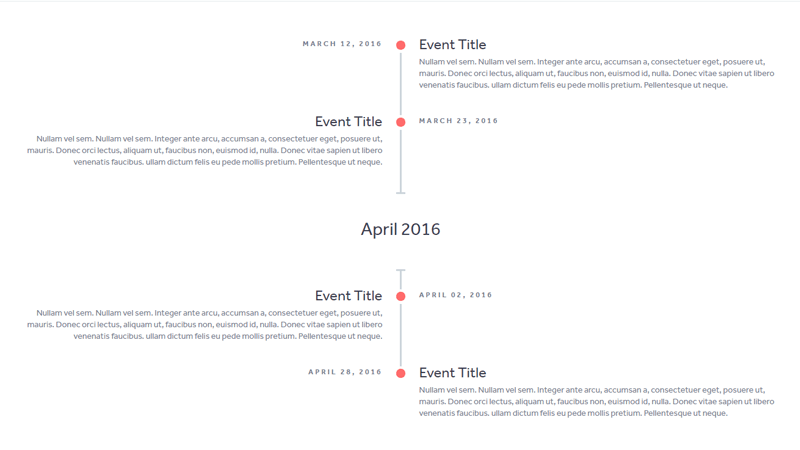 Works great for showing off your past projects, presenting important events in the history of your organization. 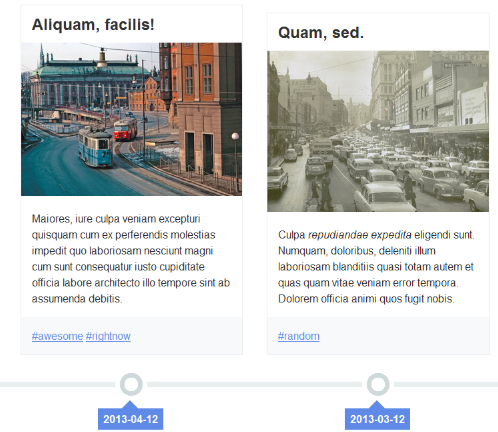 Column-based flexbox timeline layout. 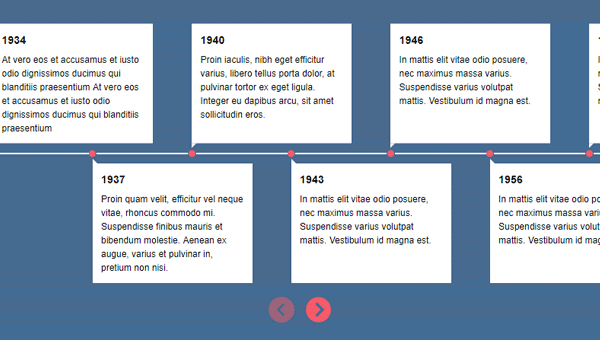 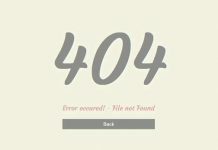 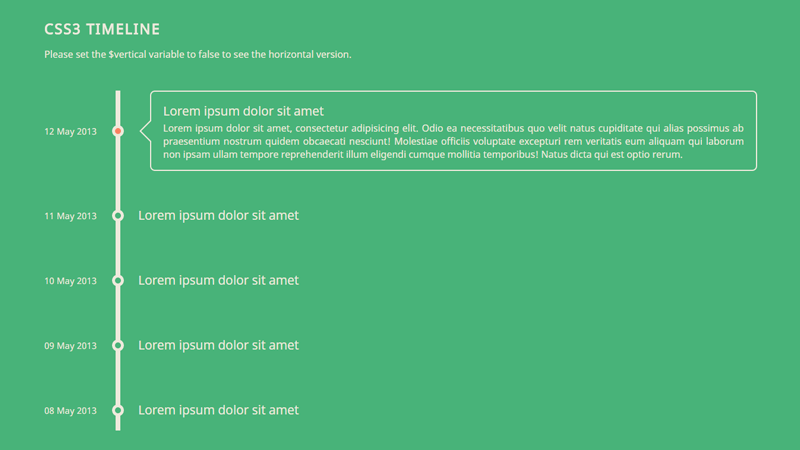 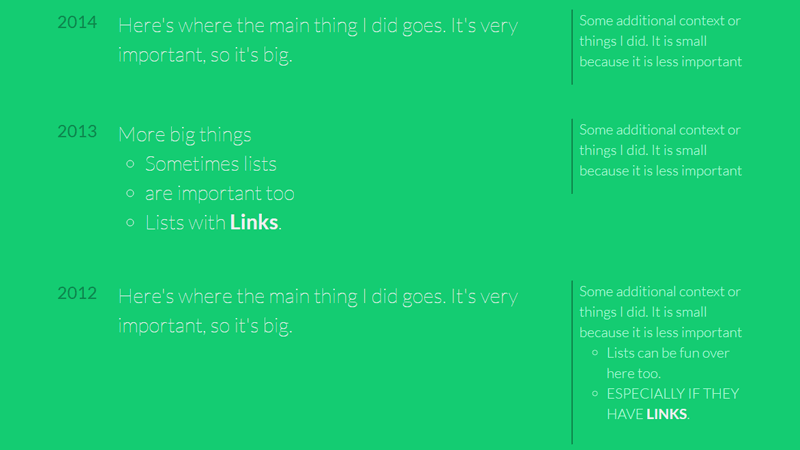 The goal is to have clean, semantic html while creating a timeline-looking layout. 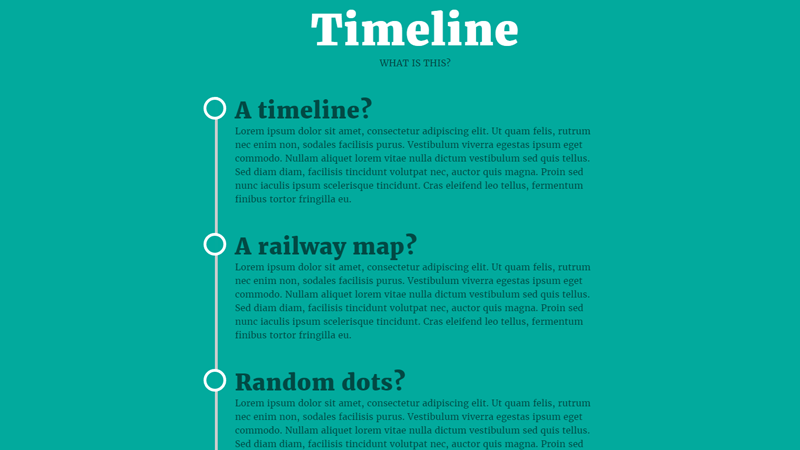 Making a narrow version of the timeline plugin to fit on a mobile screen.